Are you looking to improve your race time? 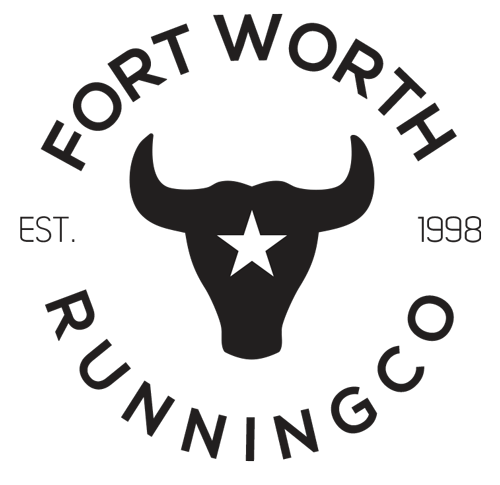 Come join the herd for our Speed Training Program with local legend, coach Gary Anderson. This training program is designed with speed in mind and will help you improve your time at your next race! This program is designed to get you ready to run the Firemen’s 5K at the end of May. Sign up by clicking on the website below!